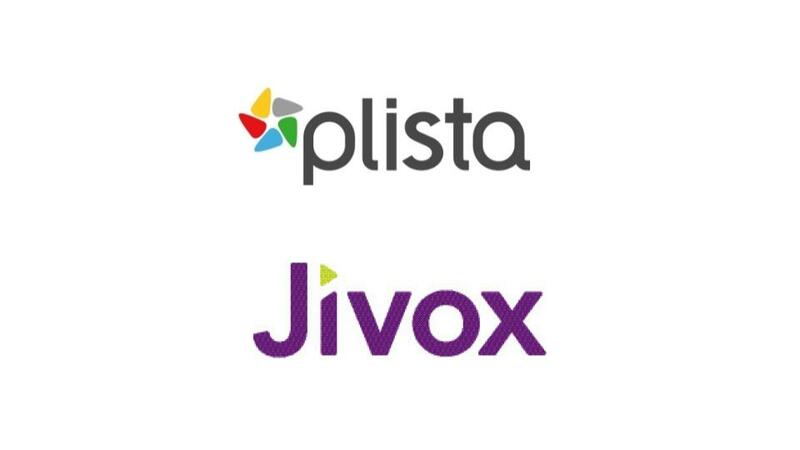 plista’s and Jivox’s new omni-channel native dynamic creative optimization (DCO) solution, consistent with the newly released IAB Dynamic Ad Standard, takes native advertising a step further by leveraging a multitude of data signals – from product preferences and demographics to contextual triggers, such as time of day, day of the week and weather conditions – to create an ad customized for the website the consumer is viewing and the device he or she is using in real time. “Every marketer today is challenged to engage their audiences in ways that are welcomed. One thing no marketer can afford is delivering messages consumers see as irrelevant. plista’s native formats, as powered by Jivox, allow creatives to identify and meaningfully engage audiences in real time. With our programmatic technology, we enable brands to deliver ads that are relevant, consistent and seamless across channels, formats and devices,” said Elizabeth Harrington, Head of plista North America at Xaxis. Offered exclusively through plista North America, in-house designers and developers work with advertisers to create high-touch digital creative executions that mix technology, art and motion and draw users into the brand conversation. plista is a global platform for data-driven native advertising in premium editorial environments and offers advertisers and publishers direct, single-source access to a broad portfolio of native solutions. With its proprietary real-time Recommendation Technology, plista is able to deliver both content and advertising that matches users’ individual interests – across all channels and devices. plista’s native ad formats stand out through their strong engagement character and enable advertisers to efficiently target audiences along the entire sales funnel. At the same time, thousands of premium publishers are working successfully with plista in order to achieve outstanding content monetization, increased website stickiness and sustainable traffic growth. plista employs over 200 people worldwide and offers its native solutions on four continents. For more information, visit www.plista.com. 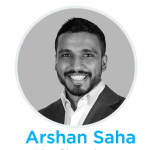 Xaxis programmatically connects advertisers to audiences across all addressable channels to deliver measurable outcomes for brands. Through the expert use of proprietary data and advertising technology, along with unparalleled media access, Xaxis delivers scalable media solutions for clients in 47 markets across North America, Europe, Asia Pacific, Latin America, the Middle East and Africa. Advertisers working with Xaxis and its specialist companies, Triad Retail Media, Light Reaction and plista, achieve exceptionally high return on advertising spend. For more information, visit www.xaxis.com. Jivox is transforming the way the world experiences digital marketing. We connect brands with their audiences in the most personalized way: using big data and machine learning to serve relevant messages in their purchase-intent micro moments across all channels. Our flagship Jivox IQ is purpose-built to assemble and deliver 1:1 messages on-the-fly—through advertisements, email and social media. Powered by Neuron™ Machine Learning technology, this intelligent platform helps brands deliver, at scale, thousands of hyper-personalized messages through a real-time omni-channel experience—all made possible by integration with data of every kind: proprietary, audience, contextual, campaign. Jivox is trusted by hundreds of leading companies including InterContinental Hotels Group, Cars.com, Sony, REI, QVC, Bayer, and more.